How the Lancer Classic Works! As of March 4th, 2019, the Lancer Classic Baseball Tournament's field of teams playing is almost set. 8 & Under Division is SET. All teams are current on payment. 11 & Under Division: 2 Teams without payment that are CURRENT, 2 SPOTS Being OFFERED but must accept in multiples of 2! 12 & Under Division: 2 Teams without Payment that are CURRENT, but approaching deadline THIS WEEK. As teams approach their deadline, the Lancer Classic sends reminder emails for payment. If they pass the deadline, we send both an email and a phone call and make every effort to reach the team before removing them, particularly if they are a returning team. If we cannot reach a team within a reasonable time frame, we must remove them. FINAL NOTICES have gone out to one team in each of the 11u and 12u Divisions, and spot openings in those divisions is imminent. 2019 Lancer Classic Tournament Information! Registration for 2019 Lancer Classic begins on October 10, at 10AM!! 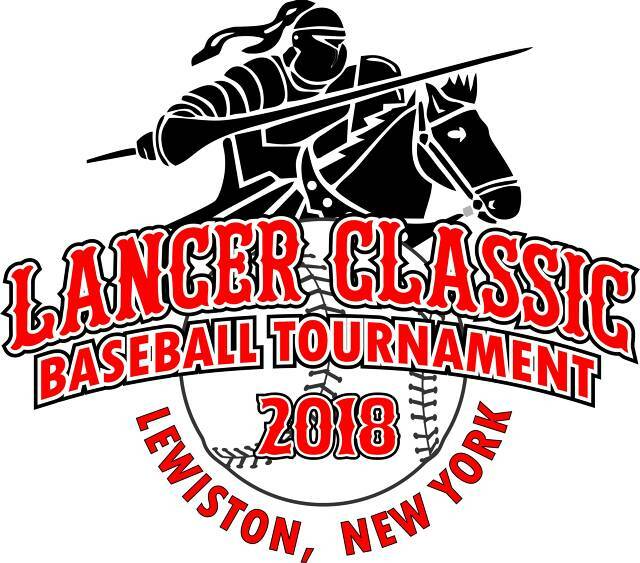 The Lancer Classic is back and better than ever in 2019! The 18th Consecutive Year! 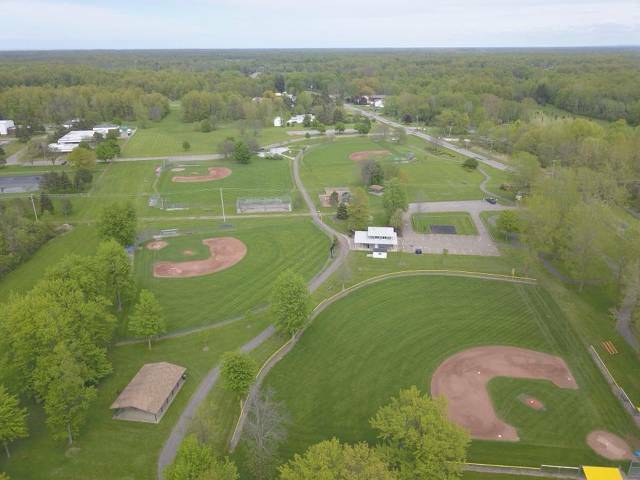 Play on the areas best fields, in a tournament that puts the experience of the players first in beautiful, historic Lewiston, New York, sitting on the Lower Niagara River and three minutes from Niagara Falls. Our location puts us within a two hour drive of the entire Greater Toronto Area, Rochester / Monroe County, and Erie, Pennsylvania. We are also a short drive (less than four hours) from Cleveland, OH., , Pittsburgh, PA., Detroit, MI. and Syracuse, NY. Please click on "Hotels / Dorm Information" to view great deals from sponsor hotels and, for the COMPLETE experience, choose to stay at the brand new on-campus apartments at Niagara University, which puts you five minutes from each Lancer Classic venue and gives your kids a college experience with hotel comfort. As returning teams can attest, Lewiston and the Lancer Classic constantly upgrade and improve the fields that we own and play on. Please click on "Our Fields" to view the fields you will be playing on, or use Google Earth. Very few venues can match the quality and function of our fields. Welcome to Pletcher Road Park! Home of the Lancer Classic! There are two requirements for all teams entered into the Lancer Classic that must be submitted before you can begin play. 2. Insurance Policy with Lancer Classic, 1375 Ridge Road, Lewiston, NY listed as additionally insured. You will be asked for these items at check in before your first game. If you do not have them, you will not be able to start. We also ask that you bring extra copies of these forms, even if you submitted them by email, with you to the park. Coaches should also have copies of Birth Certificates on them at all times. These are not checked unless a protest is made against a player. If you fail to produce a birth certificate, the player in question becomes ineligible. Passports or other government documents, as well as Babe Ruth or USSSA issued verification cards, are also accepted.